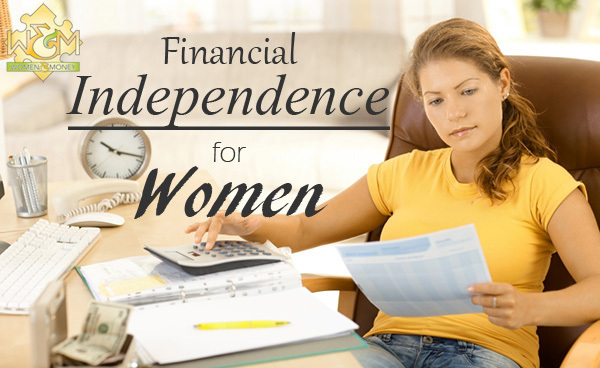 Financial Independence for Women - Women and Money Inc.
Financial independence is a hot topic these days, especially for women, but what does it really mean? Financial independence for women is something that could have a different meaning for each of us, but how should we define it, in order to gauge whether or not we have actually reached this vague status? *If you are an expert in your field and would like to be considered to become one of our Maven Mentors please contact us!